So with two kids and strollers one of the dailies will likely be an SUV soon. I would prefer a truck but don’t think I’ll be able to swing that one for a few years. Would love something that could also pull the GTR on an open trailer. Let me know what works well from experience. 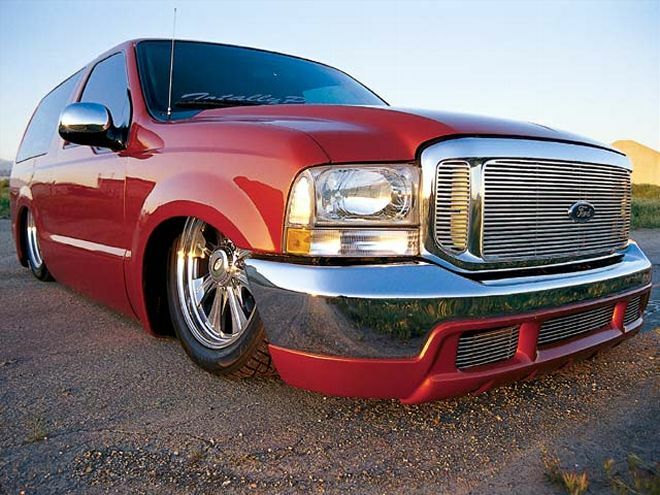 00-04 Excursion. Look around and you can find them with under 100k miles. Get the 6.0 deisel version and have it “bulletproofed” plus the egr upgrades. Will last a long time and tow a house. The only other SUV I’d consider for towing is the 3/4 ton Suburban with the Duramax or the 8.1L gasser. But I prefer the Ford interiors, electronics, and they seem to have less failures of ancillary parts like alternator, cooling, AC, etc. What it boils down to is weight. Ideally the tow rig should weigh more than what it’s pulling. Your GT-R on an open trailer will be around 6k lbs. Excursion is 7200-8000 depending on options, Suburban is roughly the same. If you can find another SUV with a 1-ton powertrain and 6000+ curb weight then go for it! If you go Ford get an older one with the 7.3 powerstroke. Personally I wouldn't touch the 6.0..there were way too many problems with those engines. You can get it bulletproofed but that still doesn't give me peace of mind. I like when things are properly engineered. If brand doesn't matter the more popular models are from GM/Dodge but cost more on average. The 7.3 Powerstroke, 6.6L Duramax and 5.9L cummins are absolute tanks and will go for 500k+ with proper care. Just picked up this 02 GMC Sierra 2500hd 4x4 with only 95k. 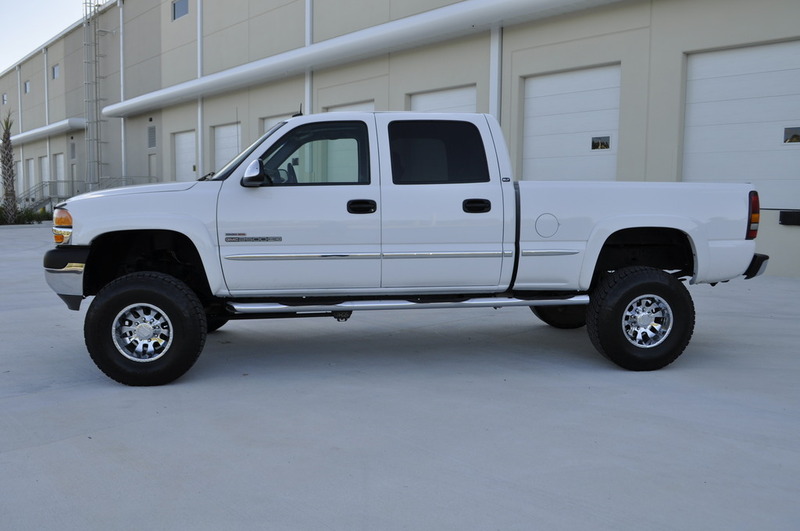 It has the Allison transmission and 6.6L Duramax combo. I'm sure you'd love one like it and there is a TON of room for family. I can tow well over 10klb's. 6000-7000lb curb weight. Edited by Dan_585, 13 May 2018 - 01:17 PM. Thanks guys! Wife is tiny so unfortunately excursion/suburban is probably not an option. To be honest even a Yukon/Tahoe will be on the large side for her. Mark yourself lucky. One of mine was a house. Literally. Been really happy with it so far. Rated for 7,700 towing but haven't tried pulling anything yet. Looking at getting a small Airstream to do some road trips next summer. Wes do. They make a duramaxx bourbon, if so I’m pretty sure my dad would of already had one? Did you see the renders that Elon teased.